In this insightful and provocative book, Frans Rautenbach proposes a complete overhaul of policy thinking, and provides fresh arguments that effectively address South Africa’s high unemployment, race problems and lack of education. Rautenbach examines the fundamental problem of rent-seeking, to which he proposes two antidotes: the free market and decentralisation of government. Along the way he tackles holy cows such as affirmative action, trade unions, labour law and welfare payments. He also addresses contentious topics such as racism, white privilege, political correctness, state funding of higher education and mounting evidence that trade unions substantially suppress employment growth. 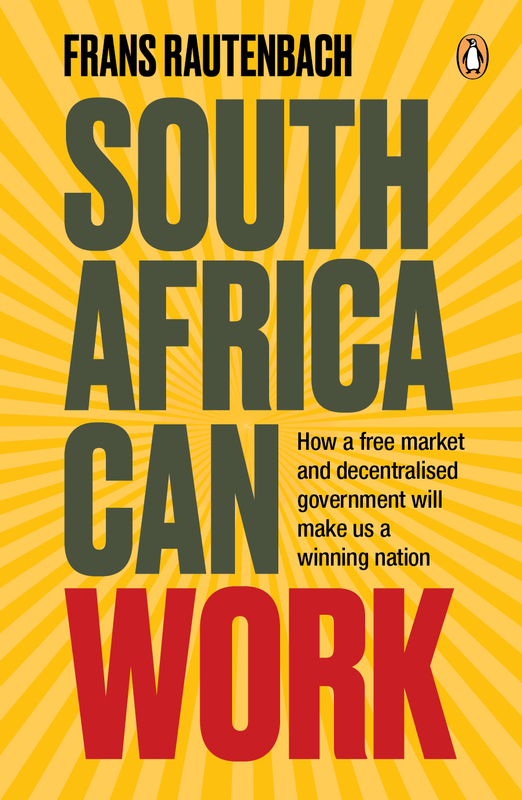 Written by a labour lawyer with a proven track record in a range of policy issues, South Africa Can Work speaks effectively to a cross-section of readers of all disciplines, and brings sorely needed good news.